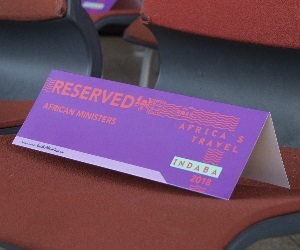 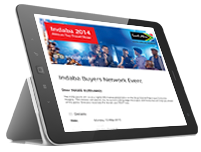 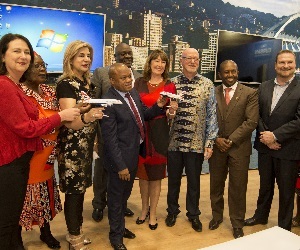 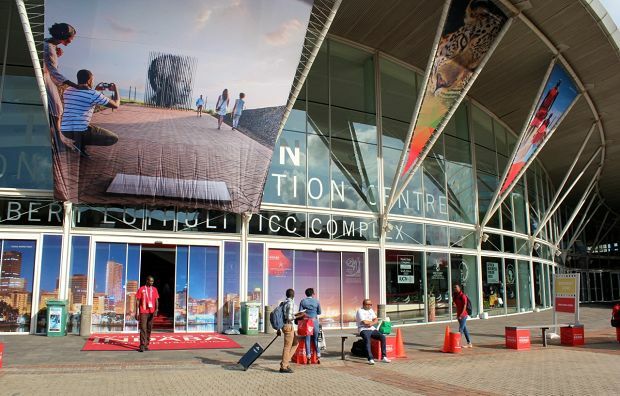 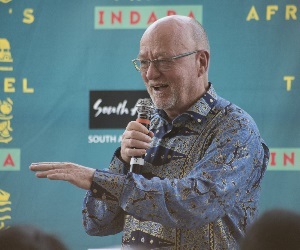 “This is going to be the greatest Indaba of all time, and it is all because of you,” said the National Minister of Tourism, Derek Hanekom, at the opening of Africa’s Travel Indaba 2018. 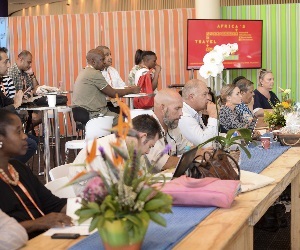 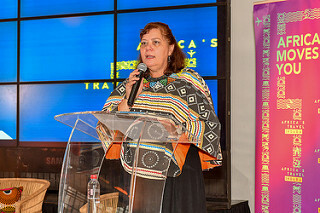 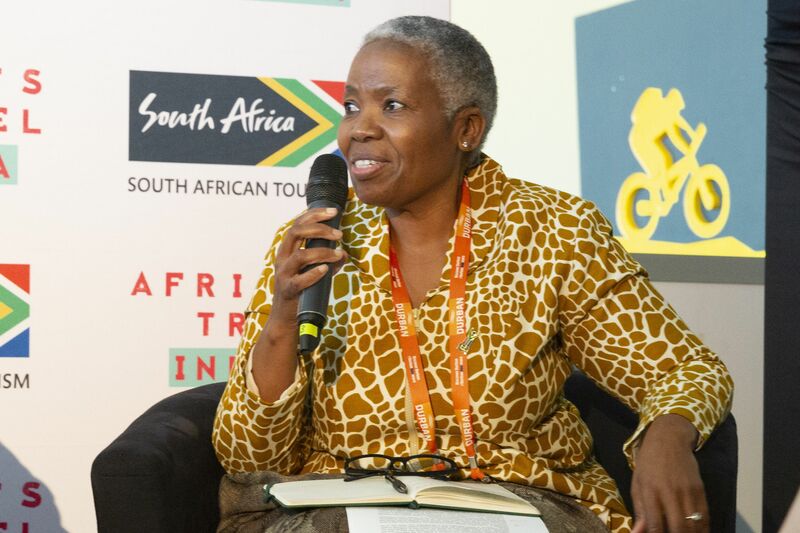 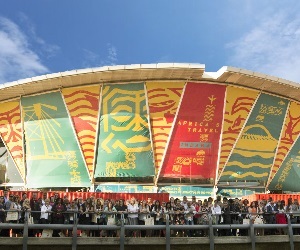 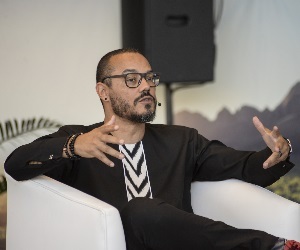 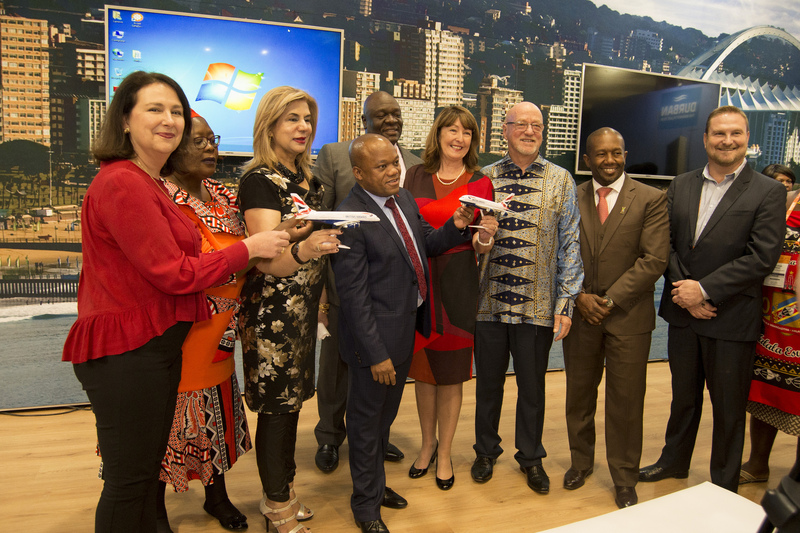 He was referring to the 1 747 buyers from all over the world, 1 120 exhibitors showcasing a range and diversity of products from the continent, and no less than 22 African countries and 80 countries globally represented at this year’s travel trade show. 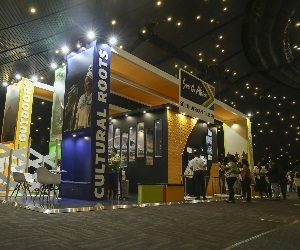 “The African continent is one of warmth and diversity. 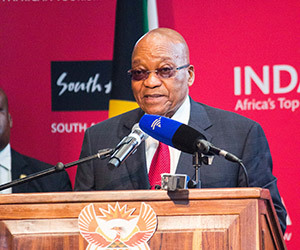 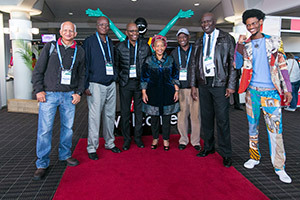 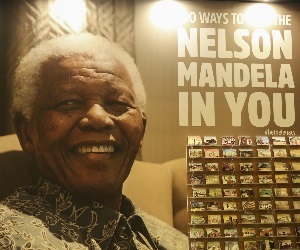 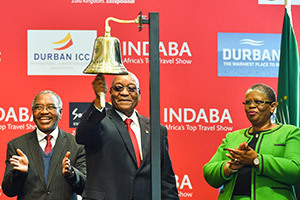 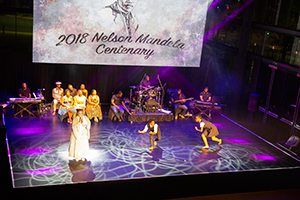 We are one as humanity and we will express it on the continent,” he told the audience of delegates, media, exhibitors, buyers and visitors who crowded into the South Foyer of the Durban ICC to witness the traditional ringing of the bell that signalled the opening of the trade floor.